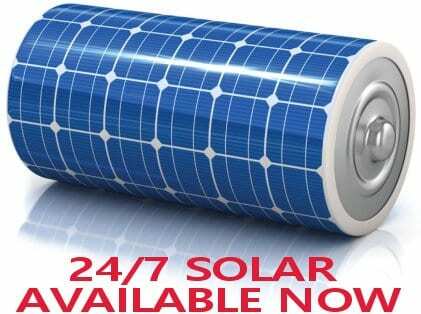 Solar power battery storage is without a doubt the future. Lets have a look at why this is the case and the products that we recommend. First off we need to look at why we would consider installing expensive batteries in the first place and the main reason can be found in the following graph. 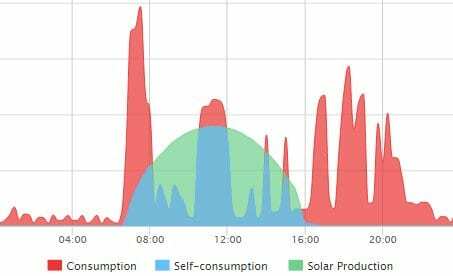 Maximise Solar Power Savings: As can be seen from the graph above most of the power is usually consumed at breakfast before the sun really gets up and in the evening when the sun has set, so a standard solar power system cannot really cover this consumption. Most of the solar power produced during the day is actually in the green section and is surplus to the homes requirements so it is sent back to the grid at a very low rate. To best maximise the solar power it really needs to be stored so it can be consumed when it is really required, not necessarily when it is generated. Backup Power: With a normal grid connected solar power system if there is a black out or brown out and power is not available from the street the solar power system will shut down as well – the solar inverter needs to be connected to the grid to function. With most hybrid solar inverters and with the Tesla Powerwall it is possible to have backup power from the battery and solar panels when the grid is down which provides you with additional security and energy independence. No more spoilt food because of a fridge or freezer being without power because of a blackout! Is Tesla Powerwall the right Battery for you? If you listen to the media you could be forgiven for thinking that Tesla Powerwall is the only solar power battery storage device available. This however is far from the truth, there is quite a range of solar power batteries available on the market, and it’s quite possible another battery may actually suit your requirements better. There is no “one size fits all” battery for every situation, just like a solar power system the battery storage system that we recommend to you really depends on your unique requirements. 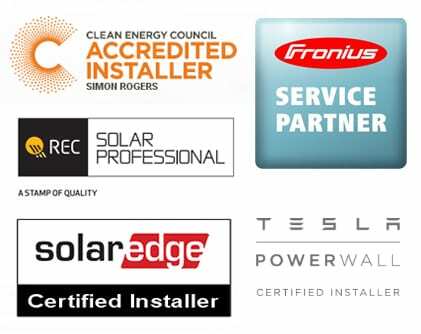 On this page we’ll have a good look at some of these unique requirements and the options recommended by Gold Coast Solar Power Solutions as they are quality components from established and trusted manufacturers. So let’s look at the battery storage options we recommend and their Pros and Cons. 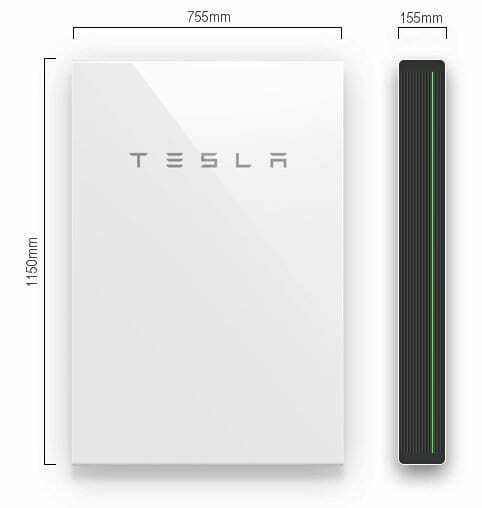 Tesla Powerwall is a great quality, large capacity lithium battery with an inverter built in to charge and discharge the battery as required. 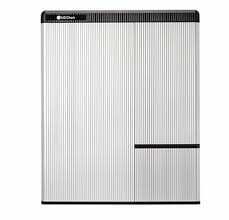 It is not a hybrid solar inverter so it does still require a solar inverter to work with solar panels. Tesla PowerWall will work with any existing solar power system, on both single and three phase supplies and can provide backup power to one phase. For more information on Tesla Powerwall click here. Expandable, up to 10 Powerwalls for 135 kWh of storage! 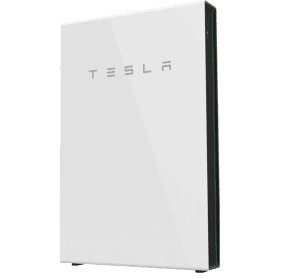 Tesla PowerWall is a fantastic battery storage system which will work great with most customers requirements, the only real drawback is that it may be a larger battery than you require, so you may be paying for more storage than you will really use. For more information on Tesla Powerwall click here. 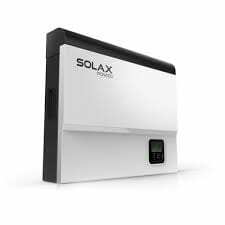 If you are after a new solar power system with a storage battery and backup capability a great way to go is a SolaX hybrid solar inverter. When installed with an EPS (Emergency Power Supply) box this system can provide backup power in the case of a power failure. As the SolaX hybrid inverter doesn’t come with an inverter built in you can choose a battery that best suits your requirements. Does not work correctly with 2 or 3 phase power, unless you have 1 on each phase! The SolaX Hybrid solar inverter is a great inverter if you are looking at a new solar power system with battery storage, and you can connect it to a battery that perfectly matches your requirements. 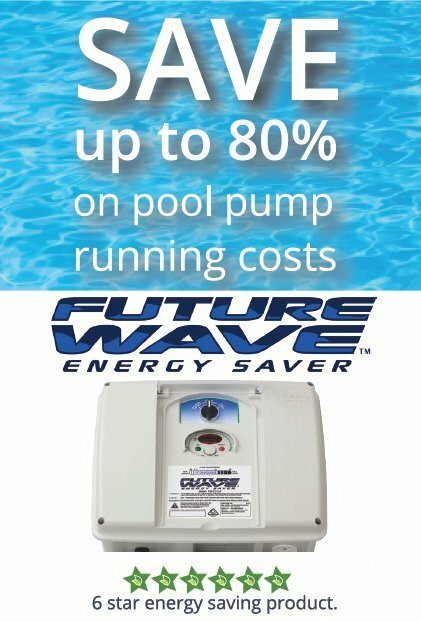 We only recommend this inverter if you have a single phase supply at your property however SolaX are releasing 3 phase hybrid inverter models in the near future. We recommend batteries from BYD, DCS, GCL and LG to go with the SolaX Hybrid inverter. If shading is an issue, you have panels to be installed over multiple roof aspects or you’re just after the very best solar power system with battery storage available we recommend the SolarEdge StorEdge inverter with the LG Chem 9.8kWh HV battery. 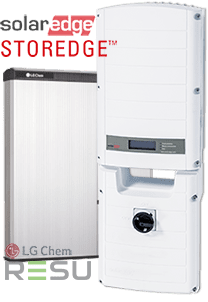 The StorEdge inverter comes standard with a 12-year warranty and the SolarEdge optimisers installed on the solar panels come standard with a 25-year warranty. A very efficient, quality system with a great monitoring portal which is explained in the following video. If you have an existing solar power system and are looking at adding battery storage to it but you’re not to worried about having backup power during a black out then the Goodwe BP Charger may be an option for you. 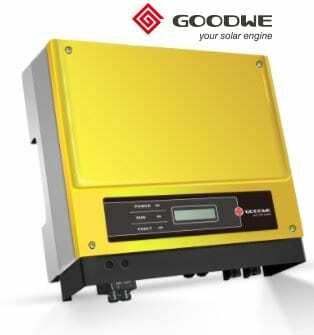 The Goodwe BP Charger is an innovative system with a unique way to help you maximise your self consumption of solar power. It actually connects to the solar panels before your existing inverter and redirects any surplus solar power to the battery before it gets to your solar inverter. In the evening when you are using power after the sun has set the Goodwe BP Charger will actually start feeding power from the battery into your existing solar inverter to power your home – your solar inverter will be working into the night! This is a very innovative product which works very well on most single phase existing solar power systems and is a cost effective way to get into solar power storage. Just be aware that if the grid goes down you will still lose power – and I just hate the idea of sitting in the dark during a blackout next to a charged battery I can’t use! We recommend the Goodwe BP Charger be installed with batteries from BYD, DCS, GCL or LG. For true 3 phase battery backup, that is a system that can provide backup power to small 3 phase loads in a power failure the only real option in the hybrid market is the Fronius SYMO Hybrid inverter. The Fronius SYMO Hybrid only works with the Fronius battery and is very high quality however is also very expensive. Other potential options if true 3 phase backup power is required are with SMA Sunny Island products or Selectronic SP PRO inverters, but be warned, it is going to get very expensive very quickly. We’ve looked at the Tesla Powerwall already and briefly mentioned batteries from BYD, DCS, GCL and LG. These are all lithium batteries however they there are different types of lithium chemistry with different benefits as follows. As can be seen above you can expect to pay a bit more for the LiFePO4 batteries but from that extra cost you get a battery with safer chemistry and you can expect a longer battery life compared to the Li NMC batteries. Either cell technology from a reputable manufacturer should perform very well for a long time to come. So there we have it! As can be seen there are lots of different options and variations available and points to take into consideration, there is certainly not a “one size fits all” solution when it comes to solar battery storage. Luckily we are here to help, if you are seriously looking at solar power battery storage don’t hesitate to click on the link below, we’d love to help you make the right decision.